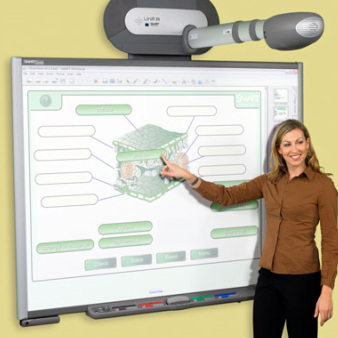 If you do not have a copy of SMART NOTEBOOK on your computer but want to use these lessons, then you may utilize the SMART NOTEBOOK EXPRESS tool provided as a courtesy by Smart Technologies. You may use this as a web based service or download it to your computer. Simply put, you just download the SMART NOTEBOOK LESSON from this site...then you save it to whatever place you designate on your computer (I suggest you create a SMART NOTEBOOK LESSON folder)...and open the lesson file either using the web service version, or downloadable version, of SMART NOTEBOOK EXPRESS. This provides you with a simple way to use these lessons without a district copy of the SMART NOTEBOOK software at your disposal. 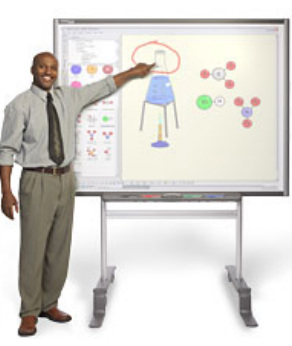 Furthermore, if you are using the web based version you can access it from anywhere to use, modify or otherwise access SMART NOTEBOOK lesson files stored either on your computer or available from this site. Errors, ommissions or suggestions...contact us at gregroy.taylor1234@gmail.com or click 'contact us' link in left hand column.